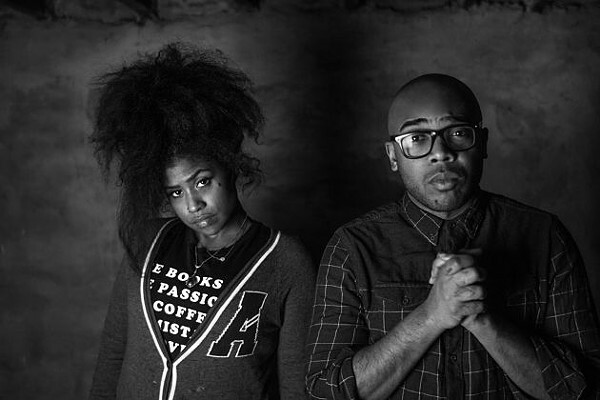 The Knuckles is just one of the many acts set to perform at the two-day festival. 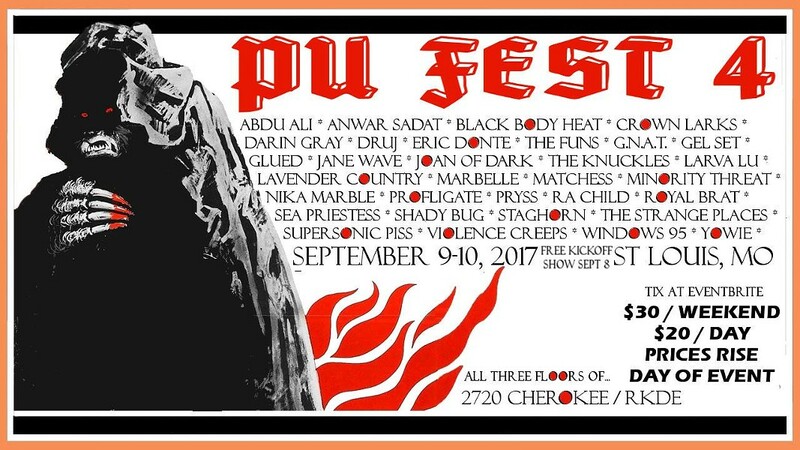 Pü is returning to the Lou for its fourth consecutive year, bringing an alternative option to LouFest the weekend of September 9 through 10. First launched back in 2014, Pü Fest was brought about not as a jab at LouFest, according to co-founder Luc Michalski, but more as a way to bring a greater sense of community to St. Louis' DIY music scene. The festival will take place at 2720 Cherokee, and is set to feature a mixture of touring bands as well as local artists. Michalski says that each day of the festival will begin and end with a St. Louis act. “We do that just to drive the point home,” he explains. Michalski says he certainly isn’t in it for the money — he admits that Pü Fest has only broken even once. He simply felt that the town deserved more than just a big-name profitable festival; it needed an event that represented all members of the local scene appropriately. The festival this year is set to feature a wide variety of genres, from rock to country to hip-hop. Michalski says that over the years the festival has only grown more and more.